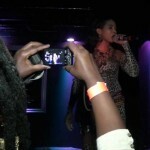 Africa Web TV’s short coverage of Cameroon’s leading female superstar Lady Ponce first ever concert in Rotterdam, The Netherlands. Please forgive the audio quality. 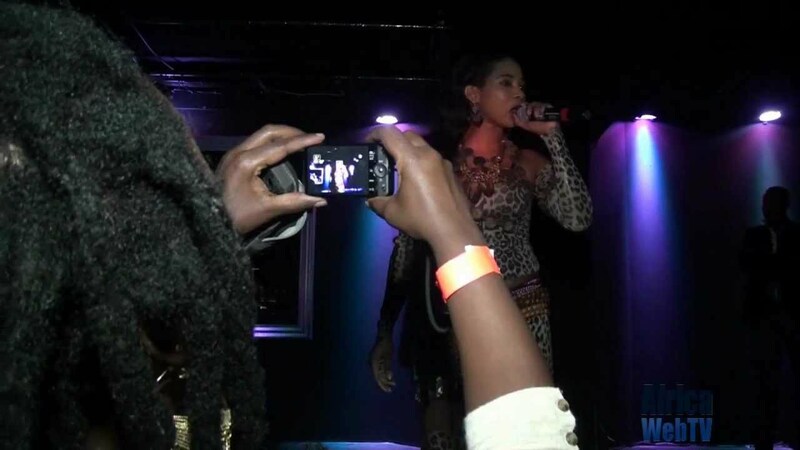 Africa Web TV’s Blessing Njoh meets Cameroon’s leading female superstar Lady Ponce during her first ever concert in Rotterdam, The Netherlands.